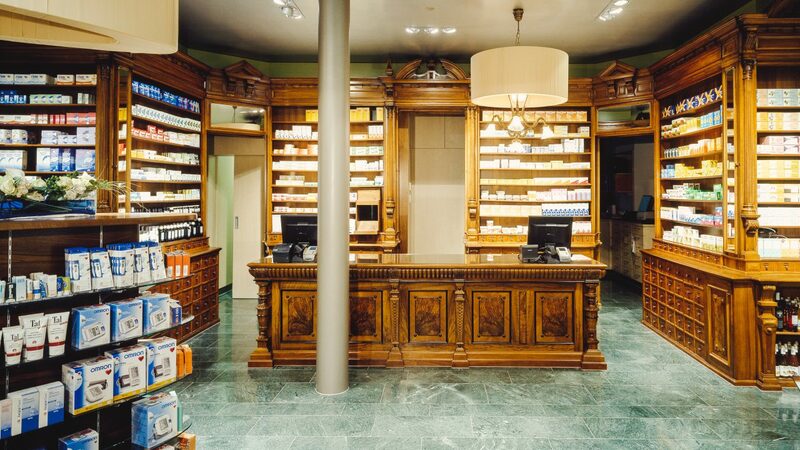 Bellevue Apotheke Zürich – Day and Night. 24/7 at Bellevue Square in Zurich. Your pharmacy between Bellevue and Sechseläutenplatz in Zürich, Switzerland. Let’s start together into a healthy Spring. 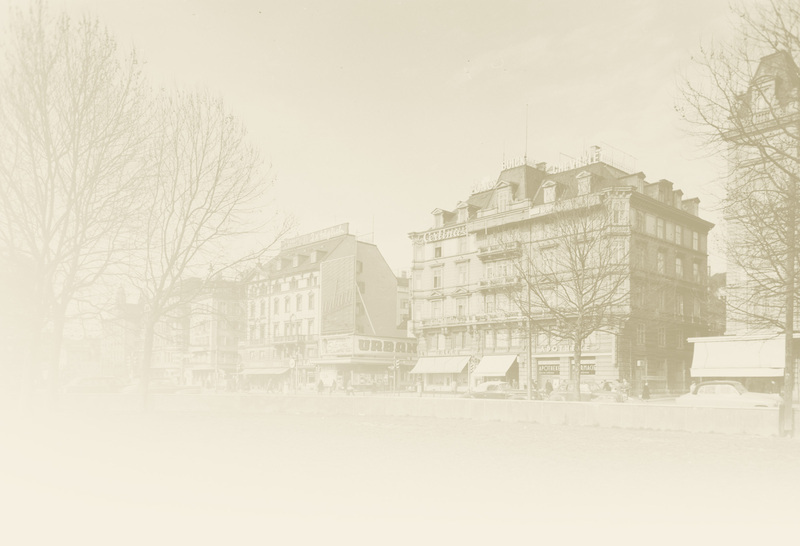 Our salesroom combines tradition with modernity. We were able to preserve the historic shelves and complement them with a modern, open shop design. We look forward to welcoming you soon.